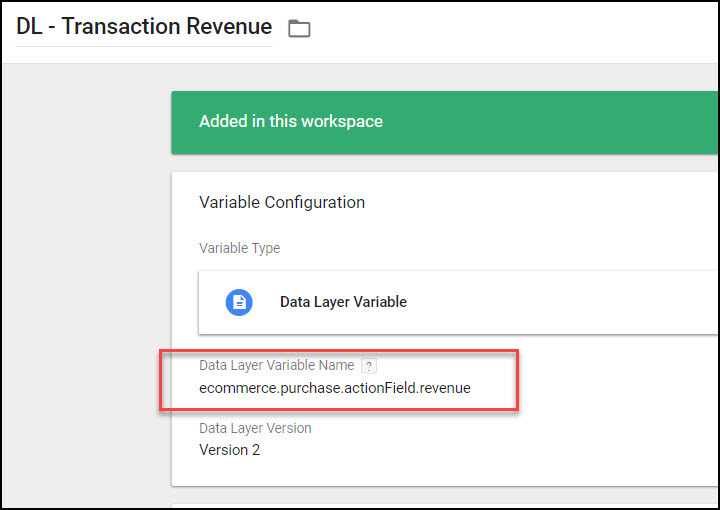 This post will show how to retrieve all the values from the Enhanced Ecommerce data layer into GTM Data Layer Variables, where they can be re-used. Note that this requires that you have already set up your Enhanced Ecommerce data layer on the transaction page. 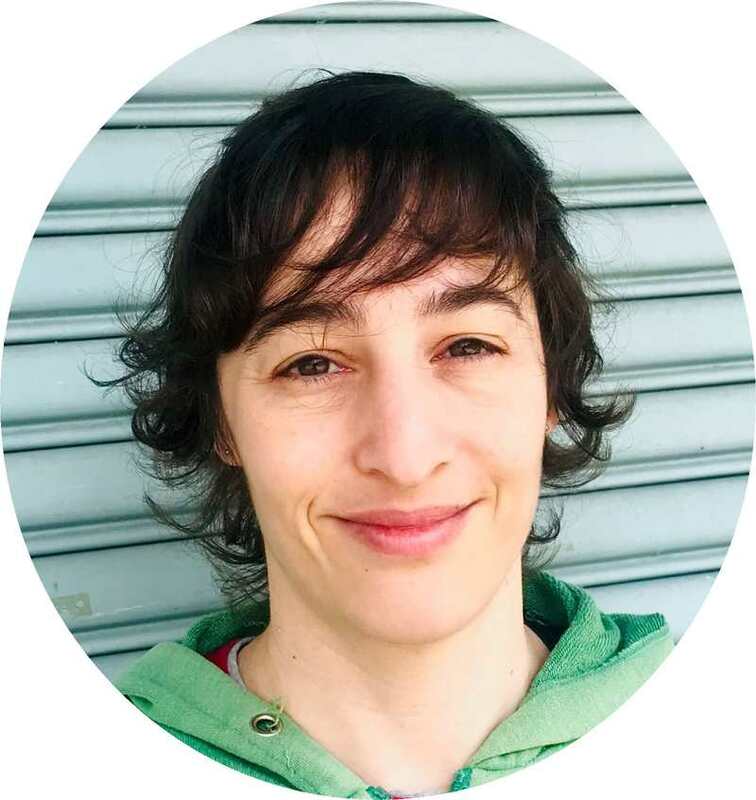 Create a custom JS variable that extracts the information you need from the above ‘DL – Ecommerce’ Variable. 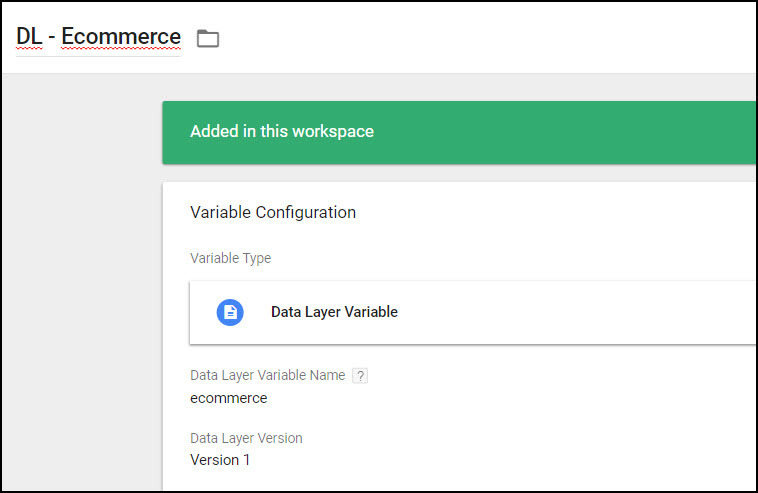 The above script could be modified to return a list of product names, prices, or anything else contained within the itemized portion of the Enhanced Ecommerce data layer push. Any specific requests? Please comment below.